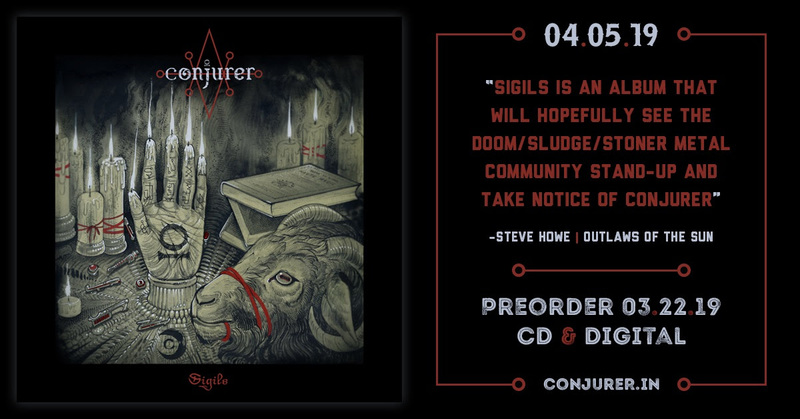 Indiana’s CONJURER New Album ‘SIGILS’ Out This Friday April 5th; Hear The Advance Full-Stream on Ghost Cult Magazine. 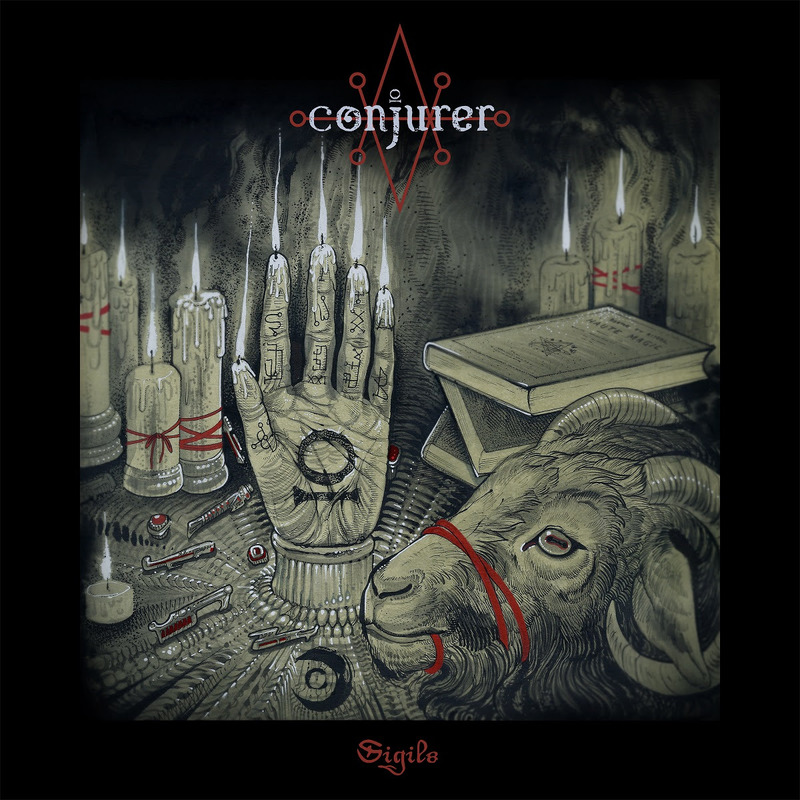 Nearly three years since their last music release, Indianapolis, Indiana’s CONJURER are back leaner, meaner, and ready to call forth immersion into their new album ‘Sigils‘. A seven-song offering of immense tonal density and sprawling gloom to express the current weight of the collective world mood. The new ‘Sigils‘ album is available for pre-order now, for both digital download and physical CD formats, via the Conjurer Bandcamp page. 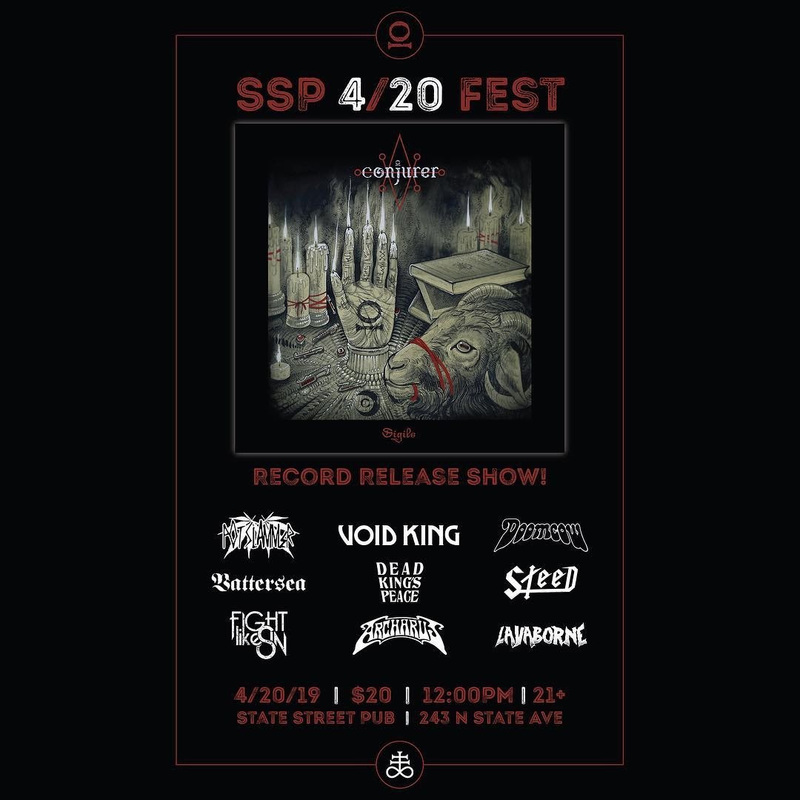 Full album release date is set for Friday, April 5th, 2019. 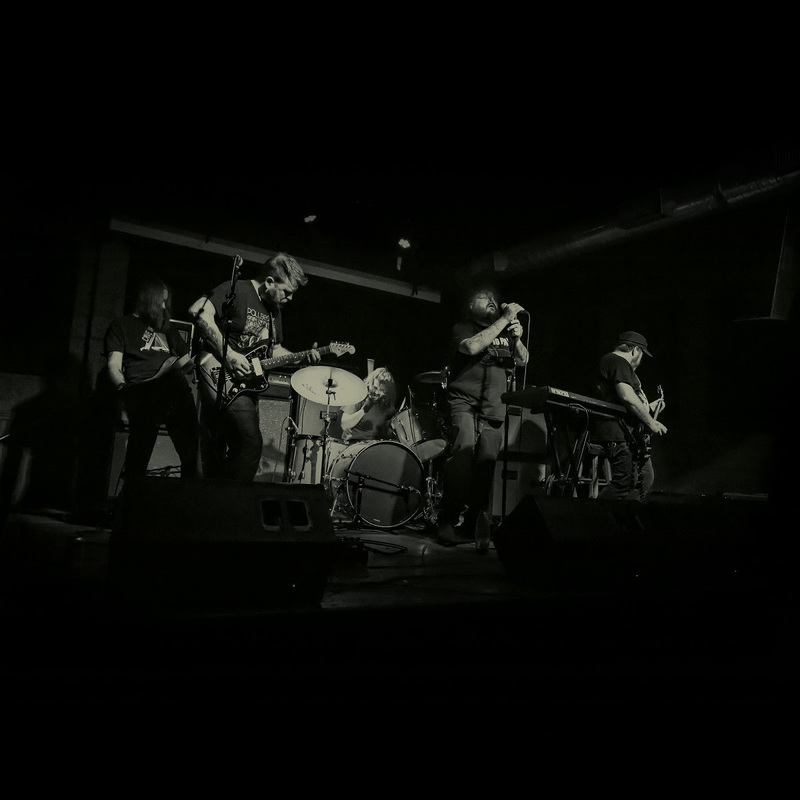 Formed in 2010, the band released their self-titled EP in March 2013, following it up with their debut full-length album ‘Old World Ritual‘ in June 2015, and a split 7” vinyl release on Small Hand Factory in November 2016. ‘Sigils‘ was written, recorded, and produced by Conjurer. The album was mastered by Mammoth Sound Mastering. ‘SIGILS’ is available April 5th on CD, Cassette, and Digital Download.